With Mother’s Day right around the corner, I’ve been reflecting on the beautiful memories I’ve been given over the last two years. On Mother’s Day two years ago, I was being discharged from the hospital and brought my beautiful baby girl home. Just when I thought I couldn’t possibly have a Mother’s Day as great as that one, the next year her 1st birthday just so happened to fall on Mother’s Day. What a blessing! Being a mother has, by far, been the best experience of my life, and I often catch myself daydreaming about all of the wonderful times to come with the time I’ve been allotted. I’ve been reflecting so much on time itself, and how it’s absolutely the most valuable resource that we have here on Earth. What a precious gift time truly is! In the midst of what felt like a chaotic week, a beautiful treasure showed up on my doorstep at what seemed like the most perfect time possible. As I carefully opened the packaging, I was blown away by this beautiful wooden box staring back at me. Inside the box was the most insanely gorgeous wooden watch – it’s face the most beautiful shade of emerald green I do believe I’ve ever seen. 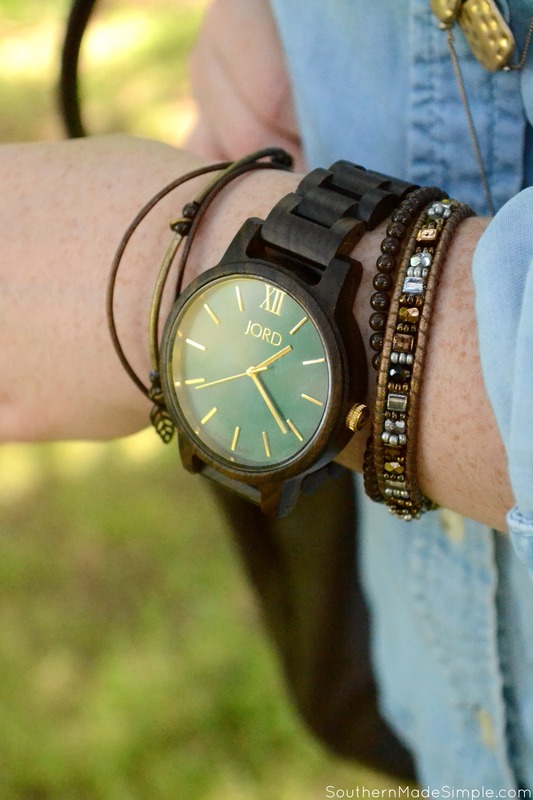 Every time I look at this Dark Sandalwood & Emerald watch from the Frankie series by JORD, I’m reminded to take the time to stop, breathe, and savor each moment in time that I have, and especially to savor the moments I experience as a mother to my beautiful baby girl. Have you ever seen a wooden watch before? 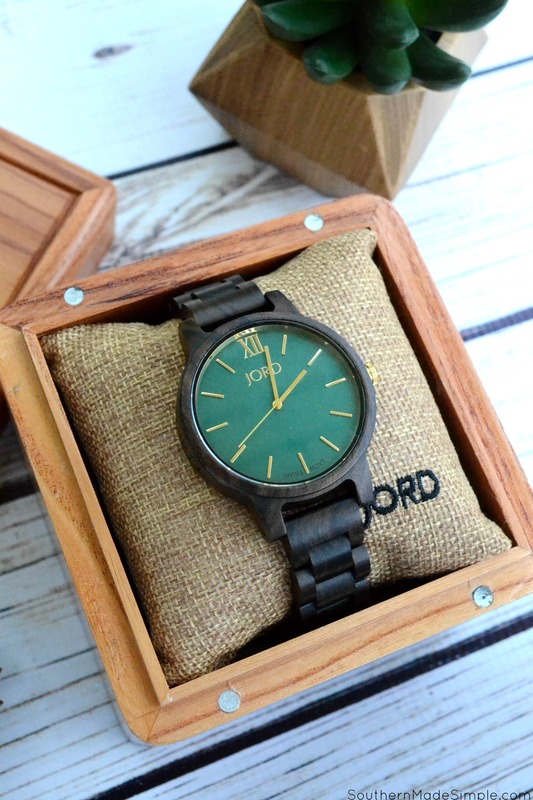 Before hearing about JORD wooden watches, I didn’t know such beautiful things existed! I was completely blown away by their selection of Men’s and Women’s watches and all of the gorgeous types of wood they use to make these masterpieces. Talk about some serious arm candy! 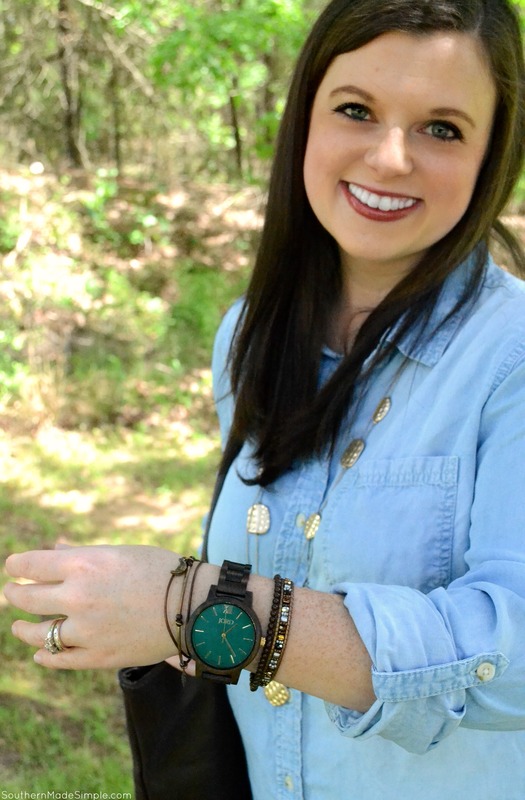 This weekend I wore my watch with a stack of my favorite bracelets, but it really makes a statement all on it’s own! Having this beautiful time piece on my wrist is such a vibrant reminder each day to enjoy every moment. Big moments, little moments, and everything in between! It also reminds me to be intentional about making time for the things that are important to me. 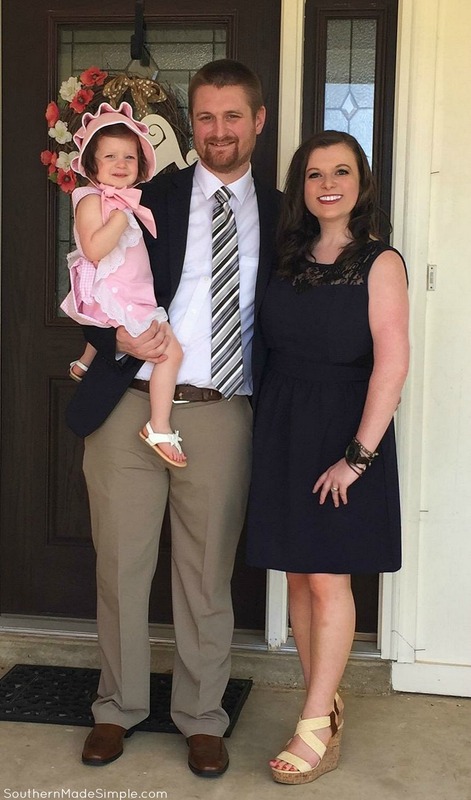 During this season of my life, one of the most important things to me is to be the best mother and wife that I can be, and letting time slip away from me without enjoying it is just not an option for this mama! If there’s a special mother figure in your life, celebrate her this Mother’s Day and gift her with a beautiful watch from JORD wooden watches. They’re beautiful, unique and extraordinary…just like her! 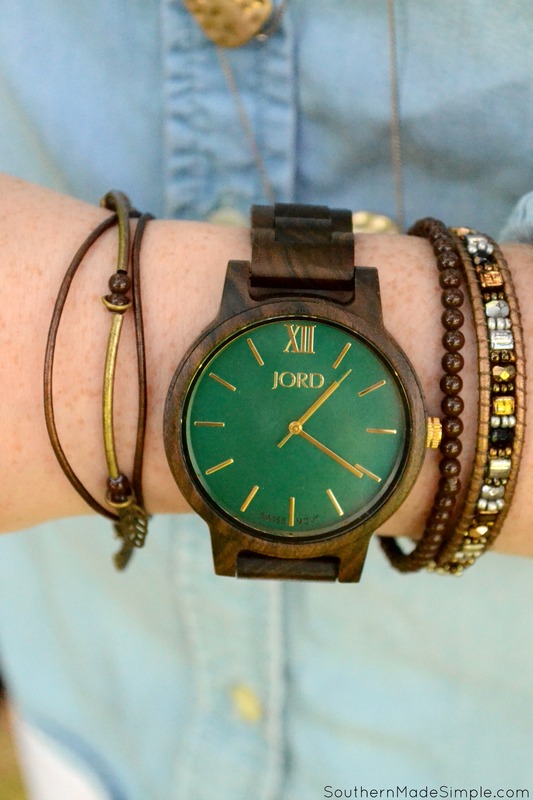 One lucky Southern Made Simple reader is going to snag a $100 JORD gift code to go towards purchasing their favorite JORD watch from any collection! Just enter using the widget below! Giveaway ends 5/7/17 at 11:59pm. 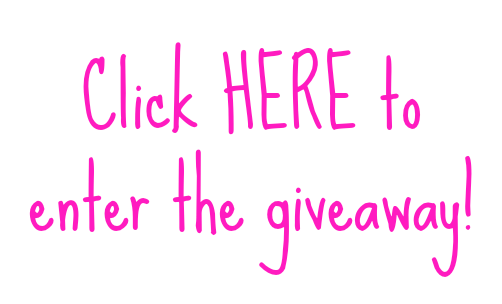 *And as a bonus, every person who enters (but does not win) this giveaway will receive a $25 off gift code!